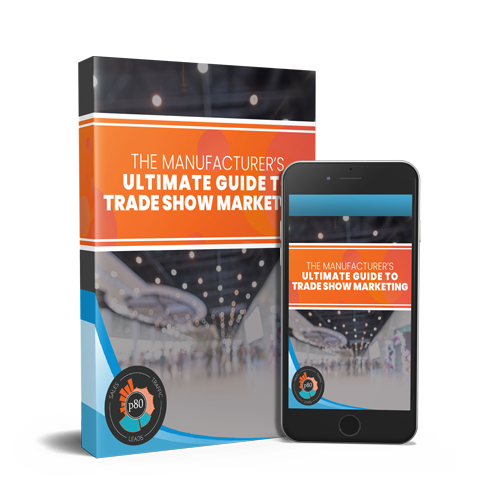 Whether you're just getting started in business, you've suddenly had marketing responsibilities dumped on your shoulders, or you've been struggling with marketing for a while, marketing effectively is an intimidating task. Even seasoned and successful marketers struggle to follow all of the modern marketing best practices - there are so many things to think about, so many different types of content to produce, and so many channels to manage. It's not easy, but it's worth it. Here are 10 tips from experts to help you stay on track and build confidence in your marketing strategies, your message, and in yourself. As we leave behind traditional interruption marketing, quality content is more important than ever. Content that educates, entertains, and inspires is more likely than promotional material to increase your sales and brand awareness. Part of being a great content writer is understanding not only how people write, but also how people read. 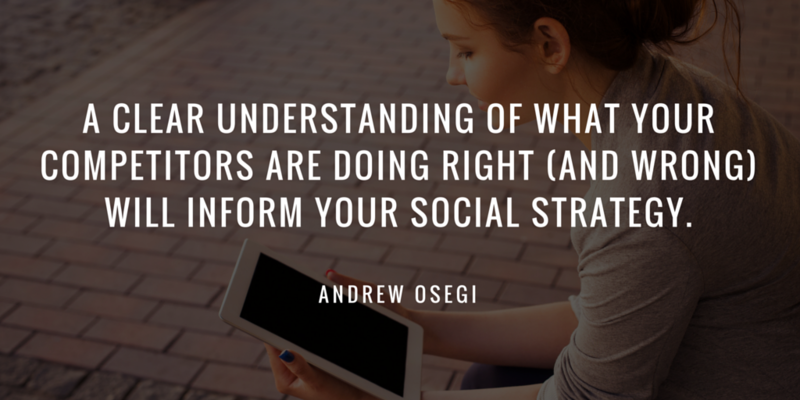 What catches your attention when you read articles online? 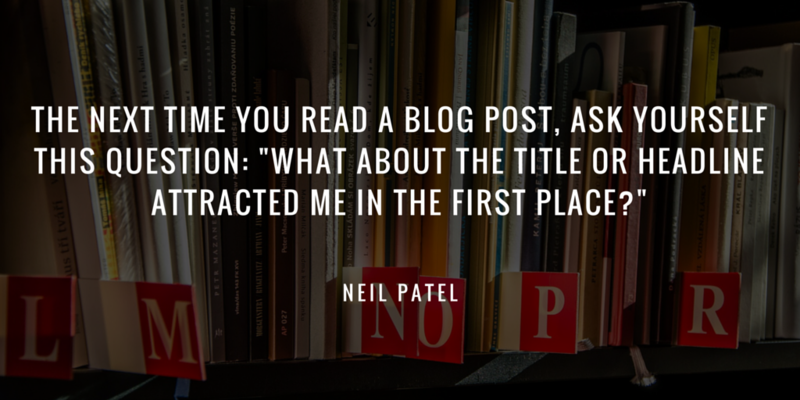 How can you employ those attention-grabbing methods in your own writing? Every online interaction matters, even if it seems insignificant. 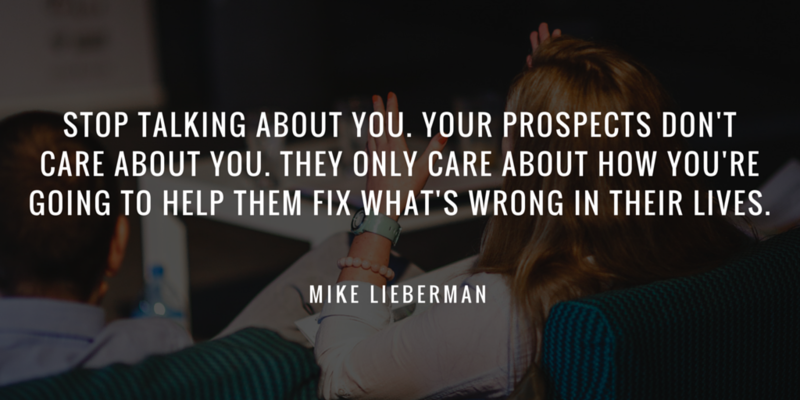 Every person you talk to, every person who sees your content, is an opportunity. 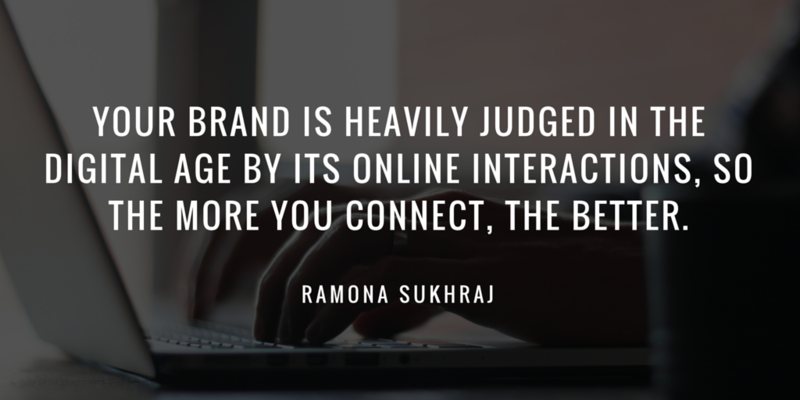 The most successful brands understand this and make every online interaction a great experience for their potential customers. Do you ever see marketing emails and say "Boy howdy, I hope they tell me all about their colorful company history and how many important customers they have!" Neither does anyone else. You immediately delete marketing emails (or let them pile up in your inbox, unread), or open them if they promise to help solve a problem. 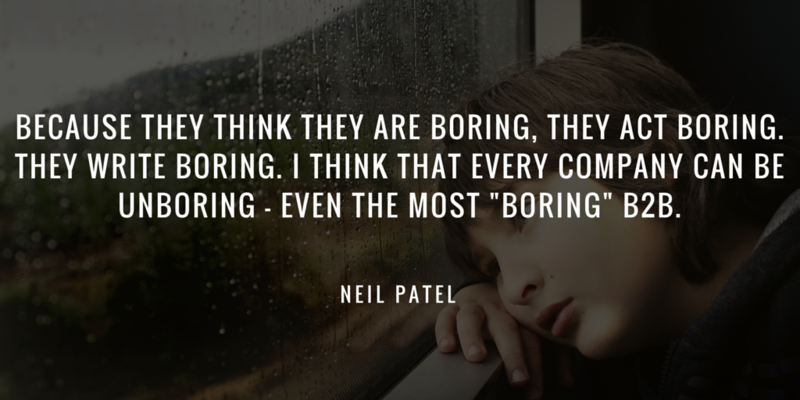 "Boring" is truly a self-fulfilling prophecy. In writing for B2B companies, it's easy to fall into the trap of "this subject matter is very technical and dry, so I should write technical and dry." Nope! 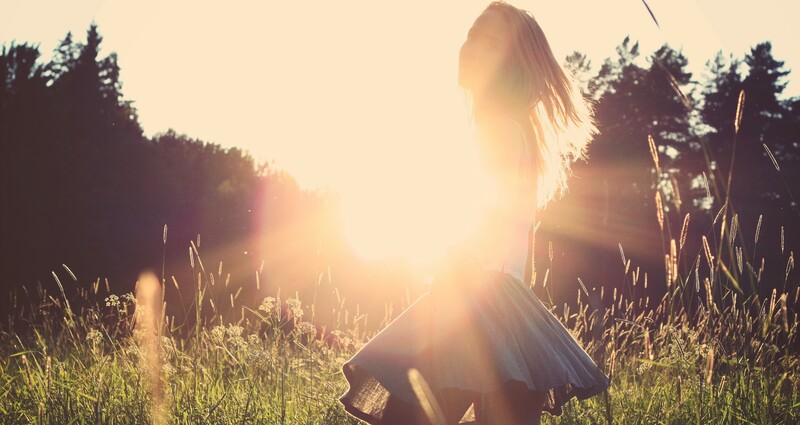 No matter the topic, you can get your readers and followers jazzed up about your content. 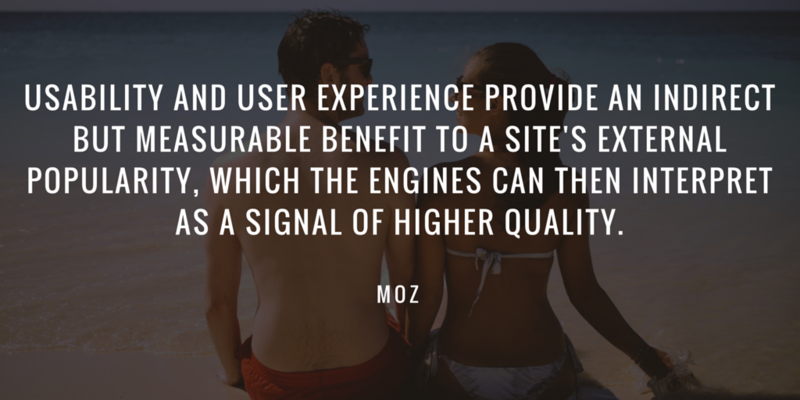 "Usability and user experience are second order influences on search engine ranking success. They provide an indirect but measurable benefit to a site's external popularity, which the engines can then interpret as a signal of higher quality. This is called the 'no one likes to link to a crummy site' phenomenon. "The more pages you have on your website, the more pages your site can be indexed for in search engines. More pages also means more opportunities for your prospects to find you in search engines and more chances to rank for your business' top keywords. The more website pages you have, the higher your chances of being found online. 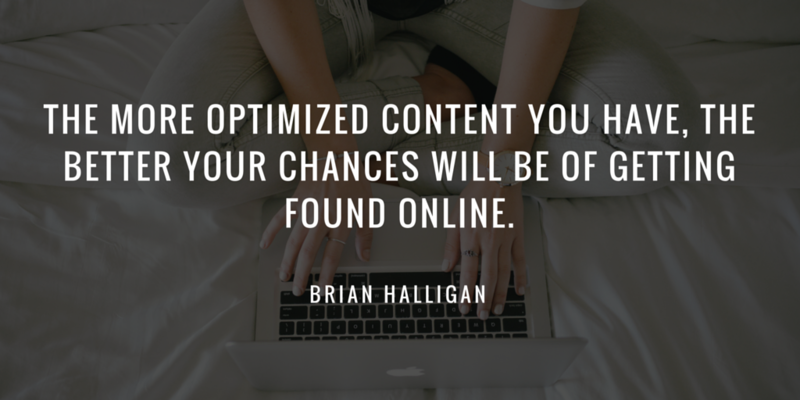 However, you shouldn't just pump out blog posts for the hell of it - make them high-quality, relevant, and optimized. Create a great user experience by offering highly valuable information. "Everything we offer today as companies can be duplicated by someone else (think about that for a minute.) Yes, everything, even that special sauce or process you are so proud of. 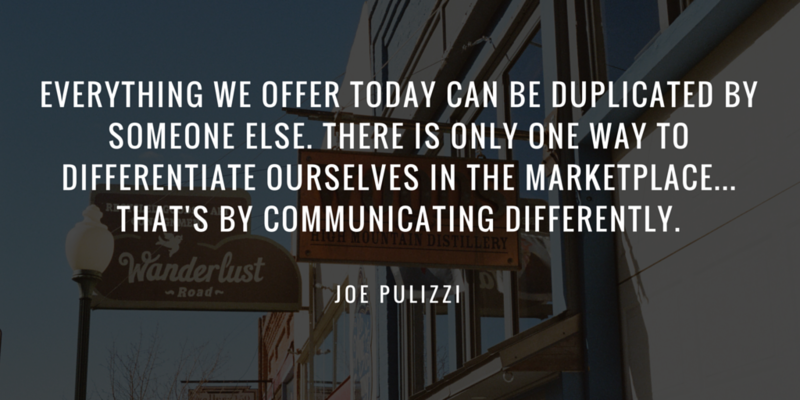 There is only one way to differentiate ourselves in the marketplace … to our customers. That’s by communicating differently. So easy, yet so hard. It's 2016. Unless you're in a niche market or working with groundbreaking technology, there are hundreds of other businesses that can do what you do. 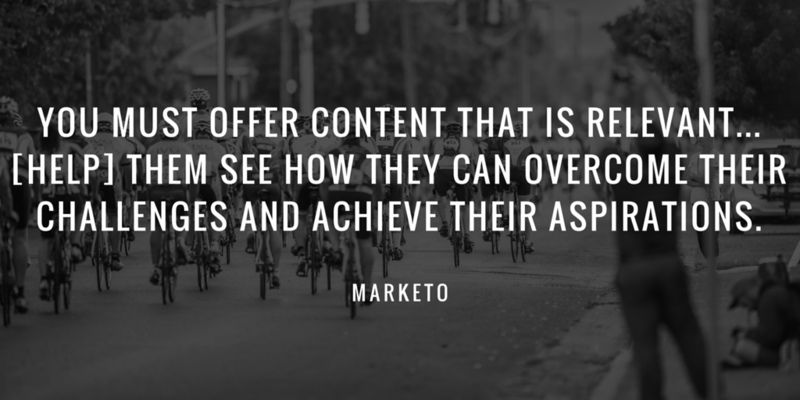 You have to differentiate yourself from the get-go, with killer content that gives your buyers exactly what they need at exactly the right time. Trust is the foundation of modern marketing techniques. Some industries are lagging behind the trust wagon (remember when Walmart slapped "Made in America" on a bunch of its foreign-produced products? Oops.) but that doesn't mean you can afford to drag your heels. 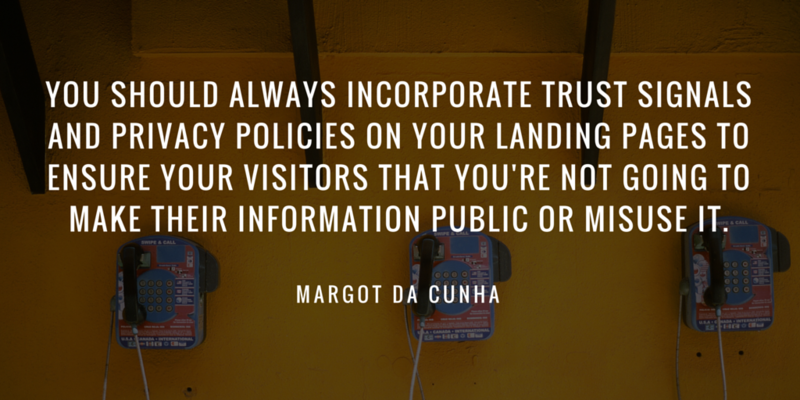 Make every effort to keep your customers' info private, and make it obvious that you're doing so. If you want to challenge the best, you have to study and learn from the best. 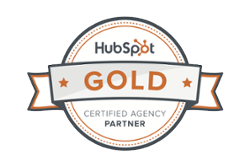 If you can look at your competitors' content and say "Wow, that's working really well!" or "Ah-ha! That's not working at all!" you'll be that much more prepared to guard against mistakes or employ super-effective tactics. Give your strategies time to work. You will not see results overnight. Experiment. Use A/B testing. Always try to find a better way to do what you're doing. Don't get frustrated if your marketing seems ineffective. Do more research, learn best practices, or enlist help from the experts if you're really stuck. Modern marketing is give and take - the more you put into it, the more benefits you'll reap. Good luck! Interested in more marketing tips for beginners? Check out these 30 Greatest Lead Generation Tips, Tricks, and Ideas.